CBD is an abbreviation for cannabidiol. It is derived from hemp, a variant of the cannabis (marijuana) plant. Marijuana plants typically contain both THC and CBD, and these compounds have different effects depending on how the plant is grown and processed. Recently, traditional medical practitioners, as well as holistic health experts, have begun recommending CBD oils and topical salve compounds to treat everything from anxiety, insomnia, and stress to some types of pain, inflammation, seizures, and even acne. 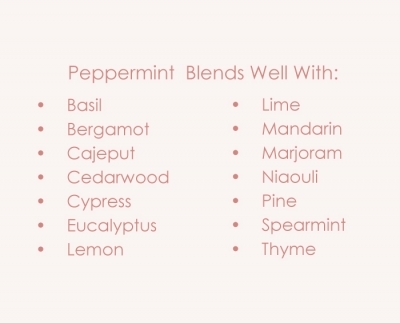 This oil has also been proven to be a potent anti-inflammatory. Unlike the high produced from THC, CBD is not psychoactive. This means that CBD does not change a person’s state of mind when they use it. 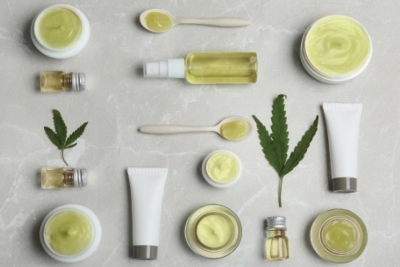 Most hemp/cannabidiol products contain little, if any, THC. In order to be effective as a topical or ingested treatment, CBD has to be safely concentrated. Products containing the CBD compound are now legal in many states in the United States where marijuana is not legal. In June 2018, the Food and Drug Administration (FDA) approved the prescription use of Epidiolex, a purified form of CBD oil, for treating two types of epilepsy. This has opened numerous paths of study for further pharmacological applications. The long-term results are still under evaluation, but many patients have reported markedly improved results for their ailments without the same side effects of other laboratory-formulated medicines. So far, researchers have found no significant side effects on the central nervous system, vital signs, or mood – even among people who use high dosages. CBD treatment options even branch out to cystic, chronic forms of acne, or acne vulgaris, caused by inflammation and overworked sebaceous glands. How does it work? All cannabinoids, including CBD, produce effects in the body by attaching to certain receptors already present in the human body and brain. The main receptors present from CBD usage include the body’s own innate endocannabinoid system and CB2 receptors, which are more commonly found in the immune system. They affect inflammation and pain. For those considering using CBD oils or topicals, doctors recommend buying only those products derived from organic hemp, processed without harsh solvents and pesticides. If possible, it is a good idea to view the certificates of analysis for each product to see exactly what is included. Ninety-nine percent of cannabidiol oil is available without a prescription and can be purchased online and in health food stores. To reduce inflammation, topical CBD is absorbed through the skin and into the fatty sheath around a painful or damaged nerve. At least one month of consistent treatment is recommended to feel results. Anyone who is considering using CBD oils or topical creams should talk to a qualified healthcare practitioner beforehand. They can provide information about safe CBD sources, dosages, and local laws surrounding usage.